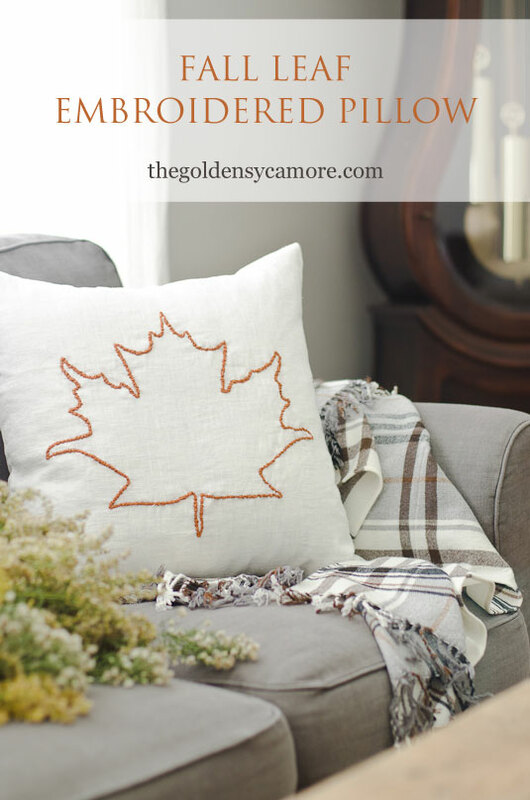 I love making simple changes to my decor for the seasons – and making up cute pillows is one of the easiest ways to do it! 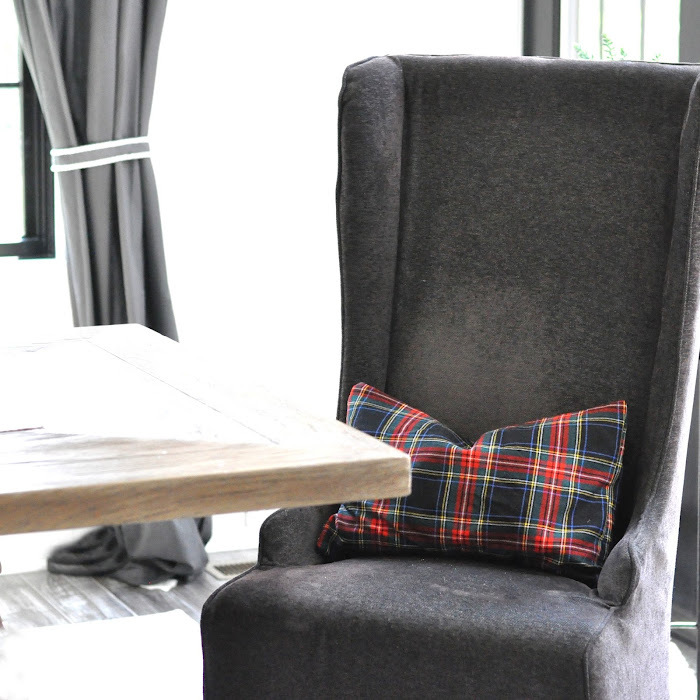 You can keep your storage to a minimum too if you make up pillow covers – then you can just easily change them out for holidays. 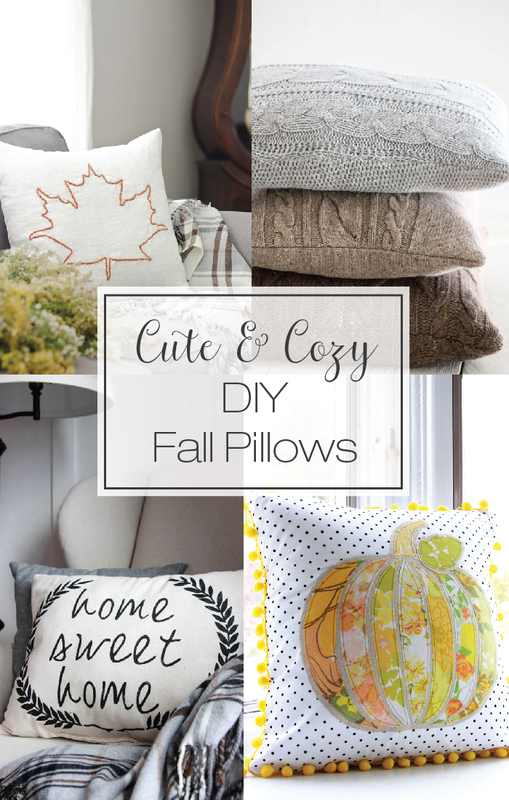 I’ve gathered up some cute Fall and Halloween pillow ideas for inspiration – I think I will start with the flannel and sweater pillows! 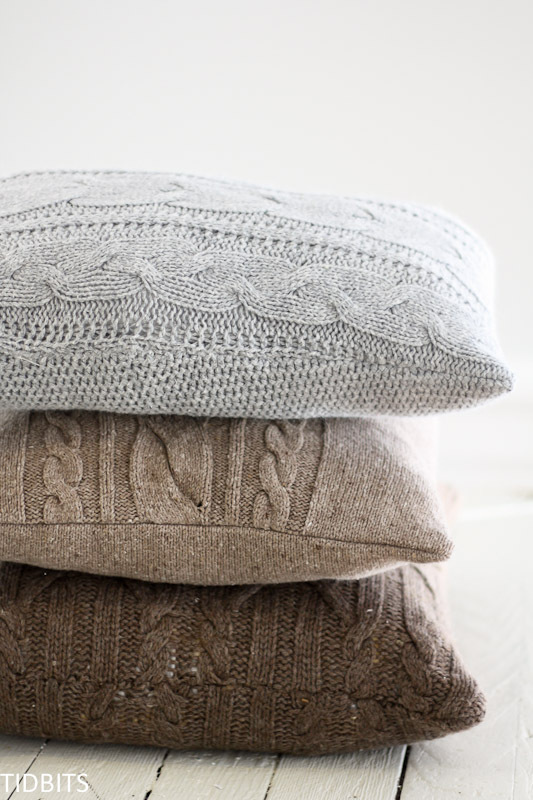 Which pillows will you try first? Looking for a fun and educational way to decorate your child’s room? 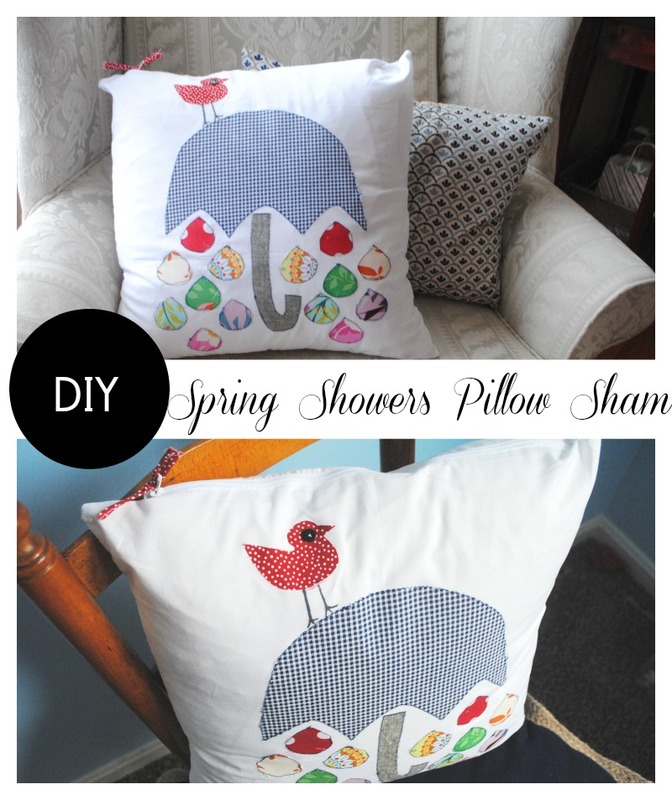 Handmade pillows are a great way to decorate and can be a learning tool as well! 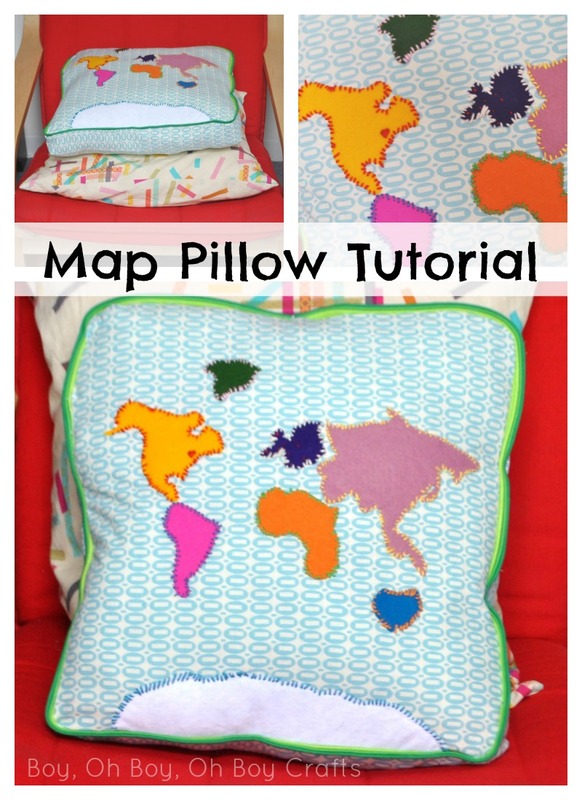 Follow this World Map Pillow tutorial with free continent templates to create your own! Then talk about all of the places you’d like to visit.